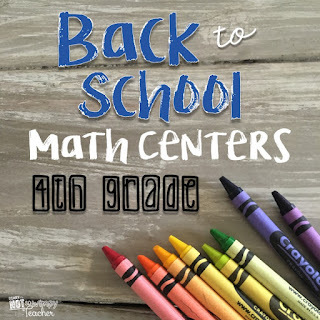 I recently posted a picture on Instagram (@notsowimpyteacher) of my math centers organized and ready to use. 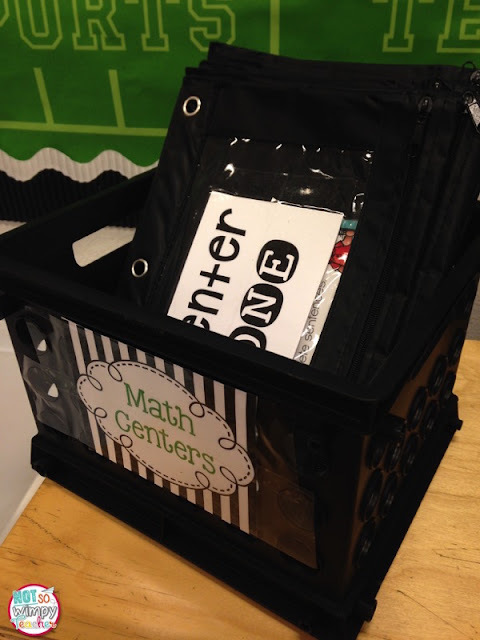 I received dozens of questions and requests for a blog post about my math center rotations. 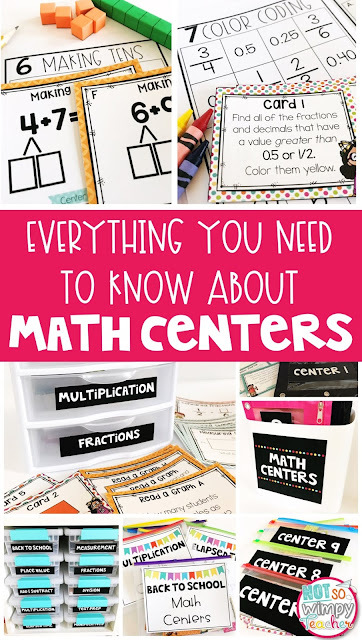 I have blogged MANY times about math centers, but it is a topic that I am passionate about, so I am happy to share! 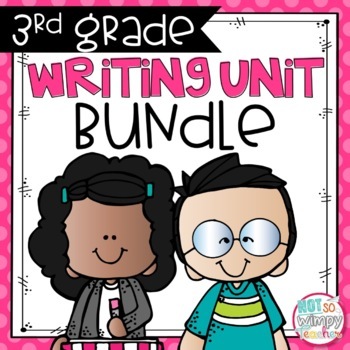 Specifically, this post is going to focus on what my third graders do during centers and how I manage and organize these tasks. At the bottom of each group sign, I typed which centers they go to on Monday/Wednesday and which centers they go to on Tuesday/Thursday. 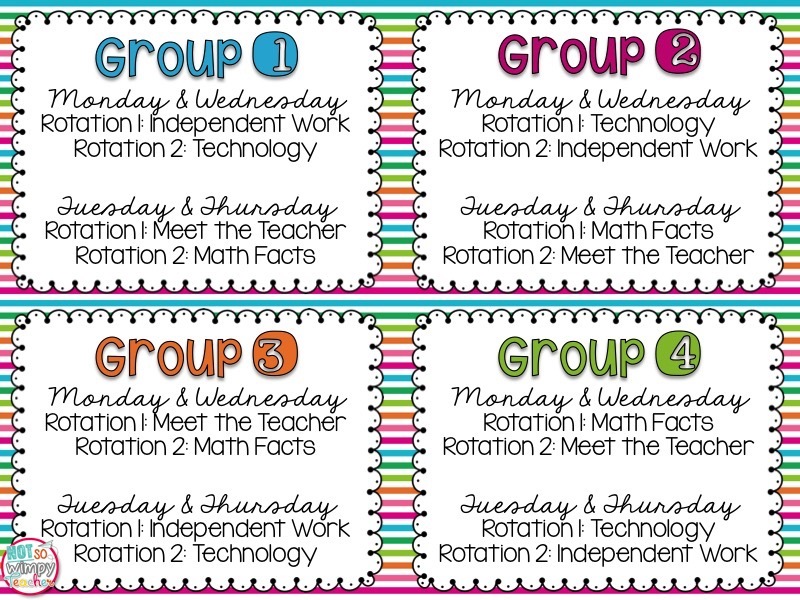 I only meet with two of my math groups per day. 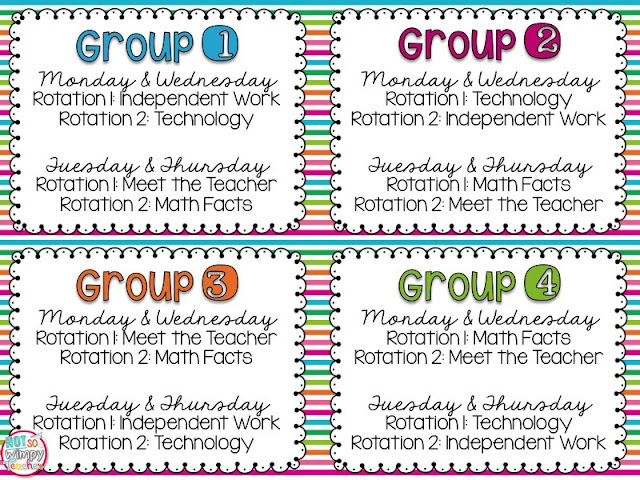 This allows me to have 30 minutes with each group, two times per week. This graphic shows you what my weekly schedule for math rotations looks like. 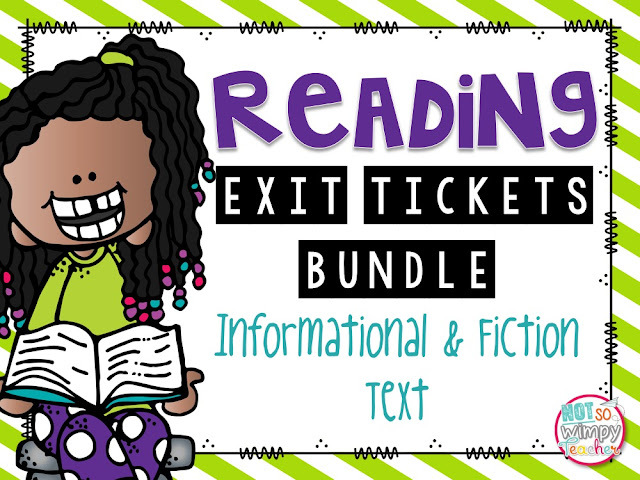 The meet with teacher center is the time where kiddos come to the back table and I am able to provide differentiated instruction based on the exit tickets. Some groups need a compete reteach with concrete manipulatives. Other groups are working in the pictorial or abstract stage and are solving problems on white boards. I often have a group that has mastered the skill and is ready to work with more challenging numbers. 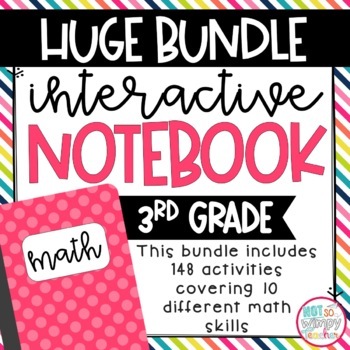 This is also the time where we work on our interactive notebooks. 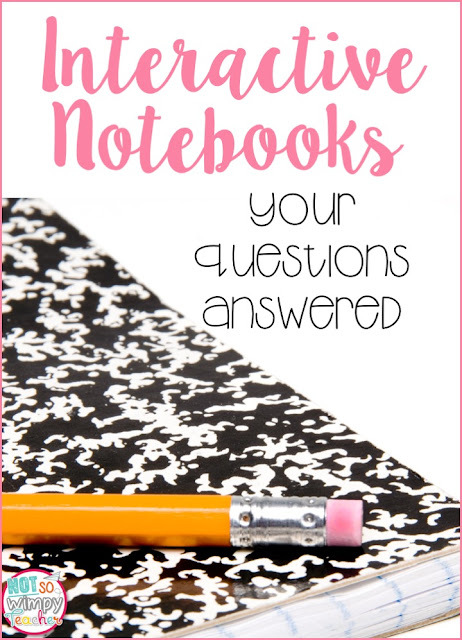 I have created notebooks for all of the big skills I teach. 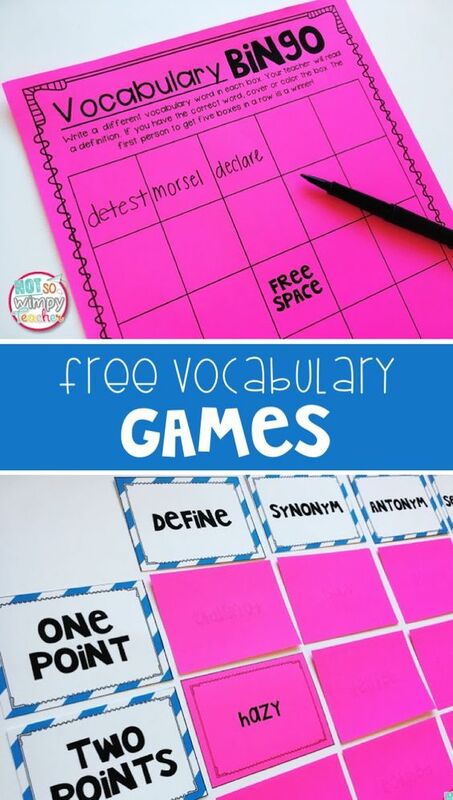 Many of the activities have differentiated options that are perfect for my small groups. Interactive notebooks are done in small group because it gives me another chance to assess skills that we have been working on. I do not take an actual grade for notebooks. I sit and watch kids as they work on their activity. Kids who breeze right though the activity are excused to work on independent work or to play a game together. Then I can really hone in on students who are still struggling with the skill. I use a mastery check list to keep track. 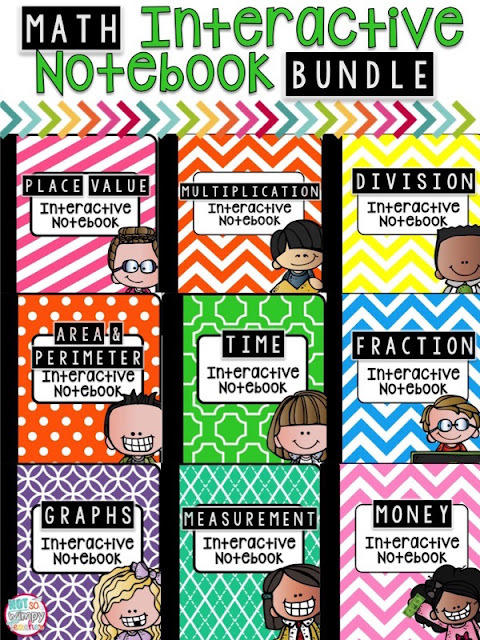 If you want to read more about how I use interactive notebooks, read THIS post. 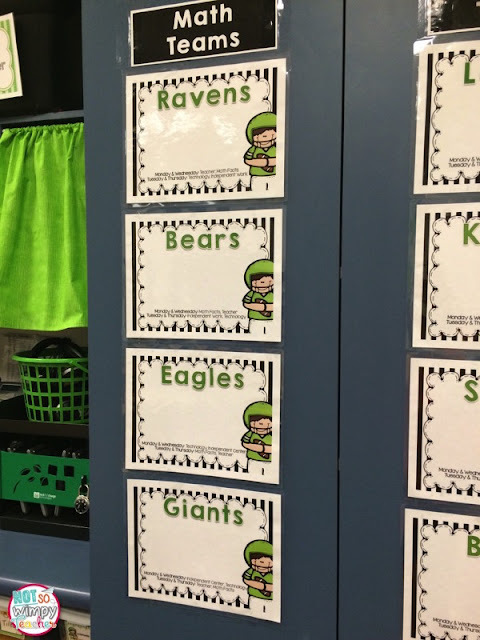 The independent center is a time where students are practicing skills that have already been taught during whole group and practiced in small group. This is also the center where I collect an assignment and grade it for the report card. 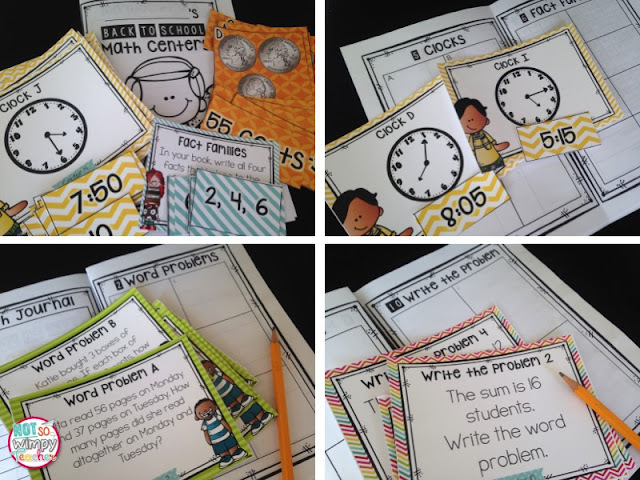 I have always used a mix of task cards and constructed response math journal prompts. 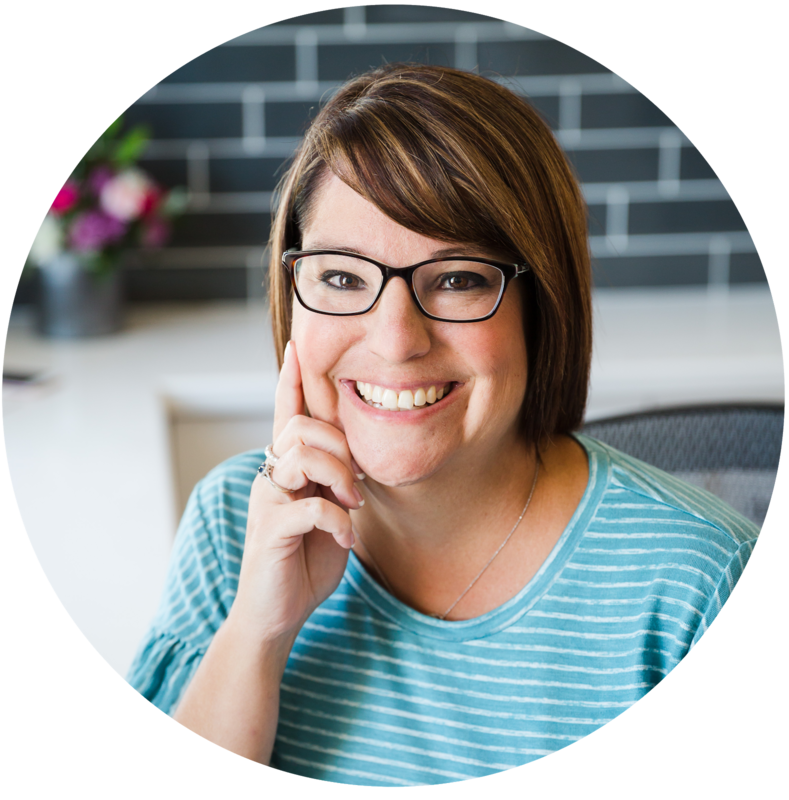 Last year, I found that some of my students were struggling with having multiple different assignments. 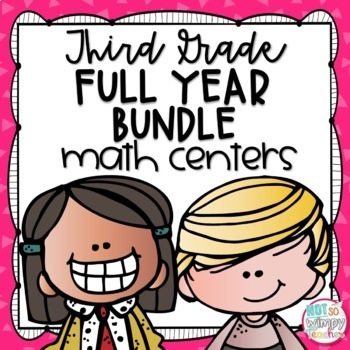 So I worked over the summer to design math centers that combine hands-on sorts, word problems, math writing, task cards and high order thinking tasks into one recording book. 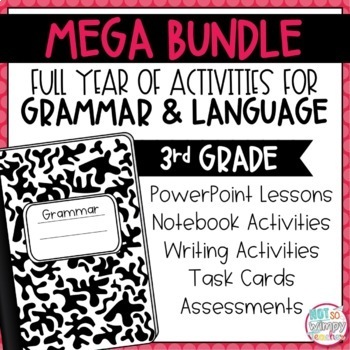 Now my students are able to complete multiple types of activities but only have one book to keep track of and organize. Here ia a peak at the back to school centers that I am starting with for August. They review second grade skills. 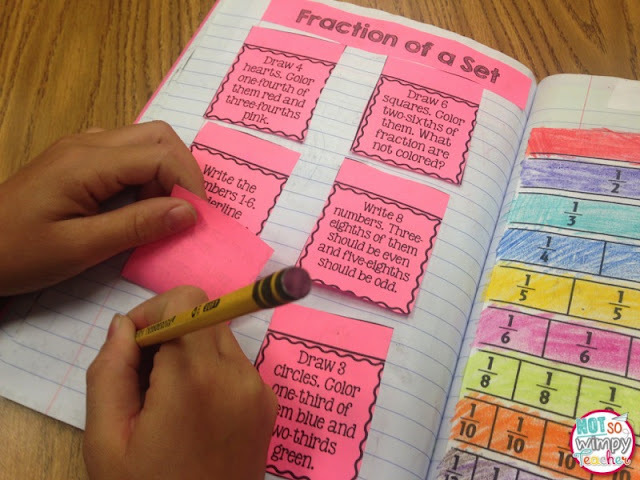 The product includes ten different centers and I allow my students to do the centers in any order that they wish. I put each center in a zipper pencil pouch that I purchased at Walmart for a dollar. All 10 of the pouches fit perfectly in this mini crate that I also got at Walmart for a dollar. Ten centers take up virtually no space at all in our classroom and are very portable! Recording books are passed out on the first day of the month and due no later than the last day of the month. My intervention kiddos will take all month. I like to peak at their books throughout the month to be sure they are on track. For some students, I will excuse them from a center or two. 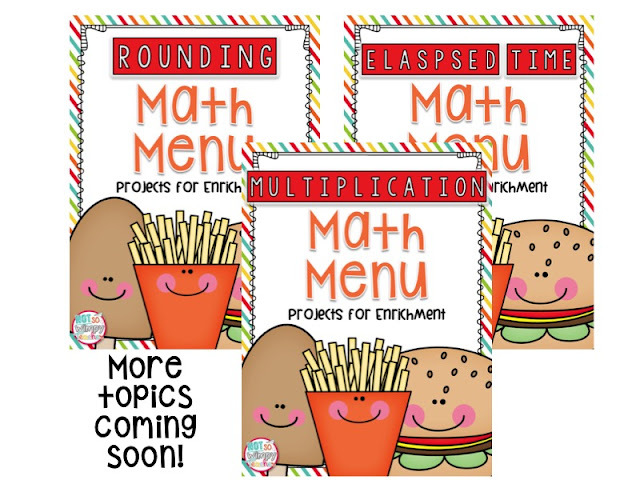 Other students will take less than a month (depending on the skill) and they will work on math menu tasks. These are creative tasks that require higher order thinking and extend their learning to real world application. My kids love doing them! 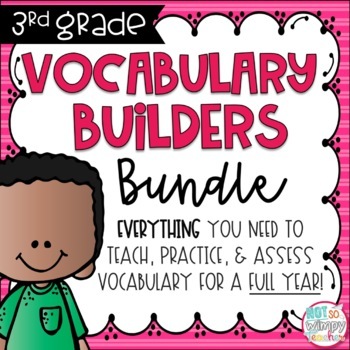 I have been pretty brave in the past year and have been sending the recording books and the answer key home with a trustworthy parent to grade. Saves me lots of time! 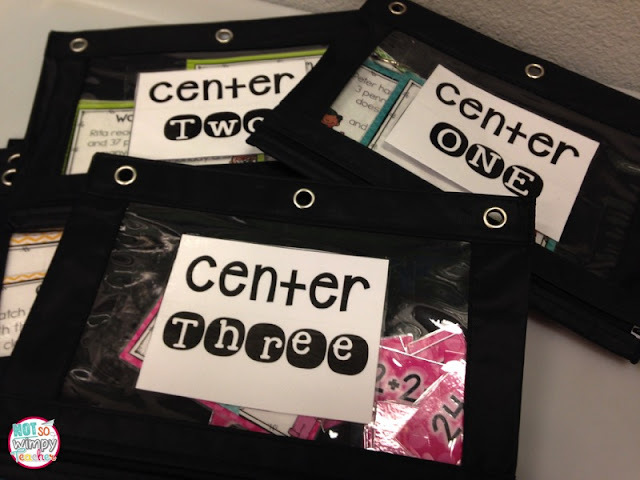 I currently have these centers made for third grade and I have the first set ready for fourth grade. I am continuing to add to them! I am blessed to have eight chrome books in my classroom. My students use them to complete i-Ready lessons during centers. I-ready is a program that our school has purchased. 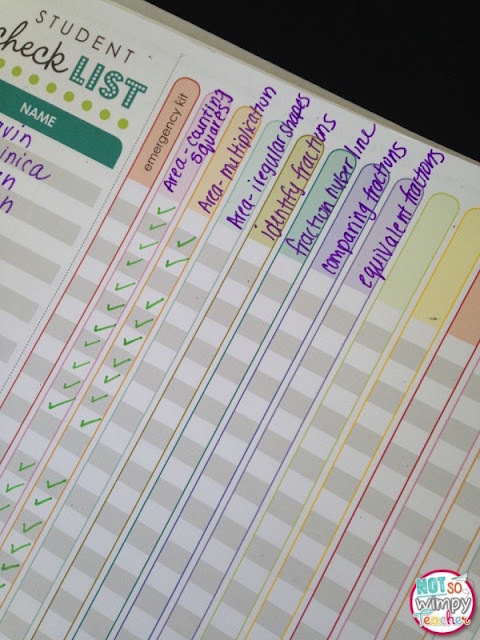 Students are given a diagnostic test and then assigned lessons based on their needs. They complete these lessons independently, but I can log in and see their progress and/or assign them lessons. 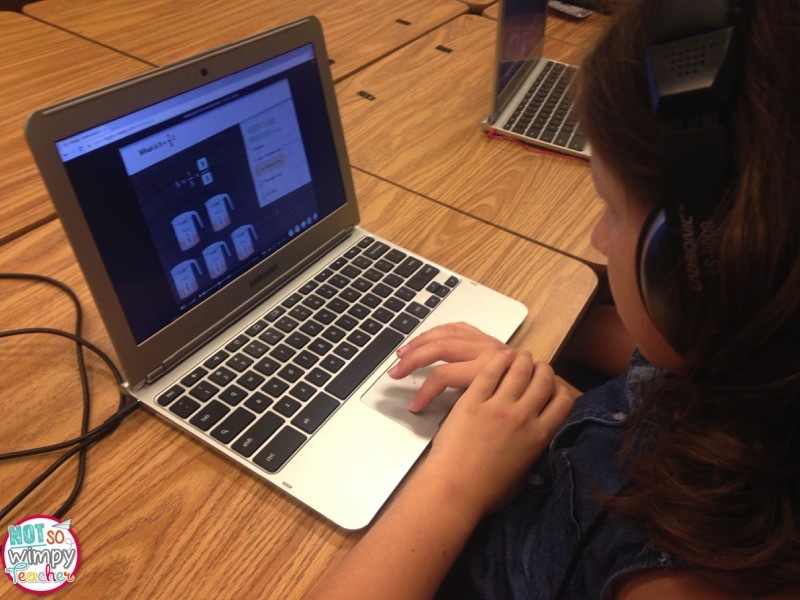 If you don't have access to i-Ready, you might want to check out Moby Max. They have a similar program and it is free. 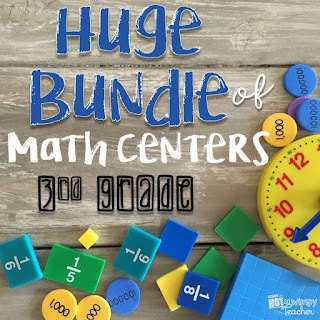 Previously, I used math fact games in this particular centers. I would print no prep games and put them into binders. 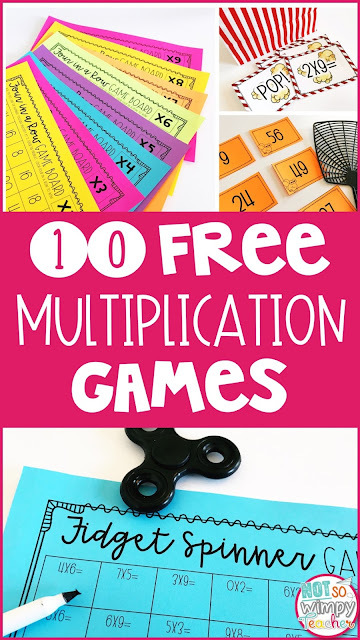 Students would play the games with a partner. Last year my husband saw an amazing deal on Fire Tablets from Amazon and he wanted to know if I could use them in the classroom. YES!!! So we purchased six of them. My kids were in awe! I changed my math fact center around a little so that they could use the tablets. Students would first go to Xtra Math for online fact practice. This program assesses the students and then shows them a chart of which facts they got correct and which they were slower on. The next activities will just focus on the facts that they really need. My kids liked it because it was on the tablet and because it is pretty quick. It really only takes 5-10 minutes. 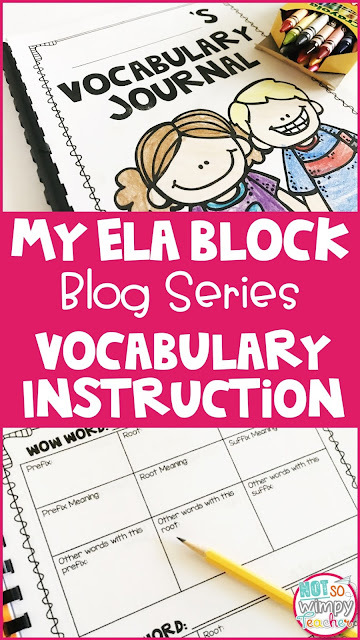 I liked it because it was so differentiated and I received weekly reports on their progress. For the rest of the time during this center they would go to Zearn. 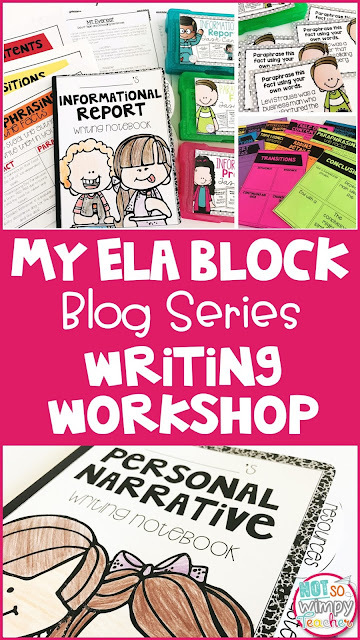 This website was made to go along with the curriculum that we use (Eureka/ Engage NY). 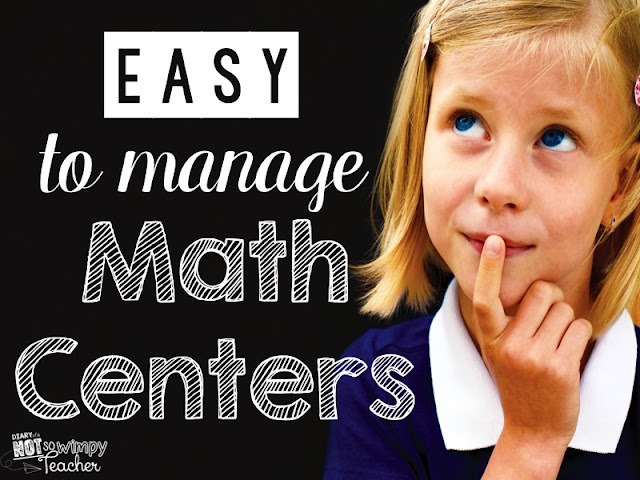 I hope that this helps you to see how I manage my math centers!